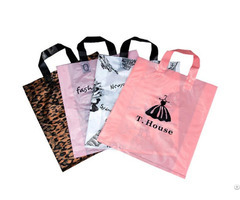 This vacuum pouch packaging helps preserve the sealed product in freezer and refrigerator. 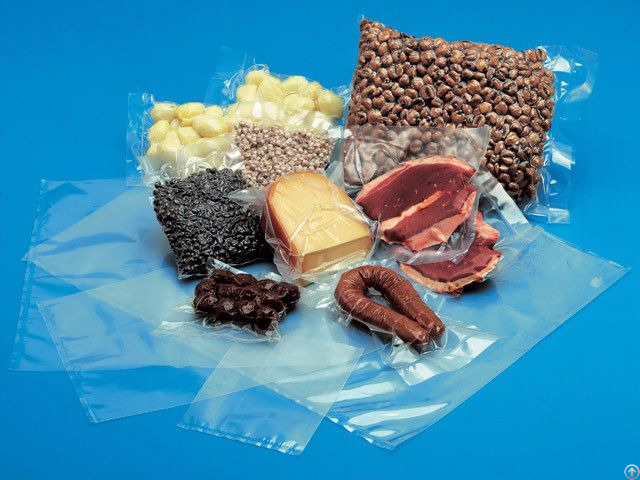 Vacuum pouch packaging can extend the shelf life of products as the vacuum slows down the oxidation process. 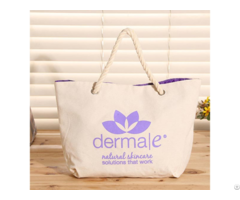 The Vaccum packaging is applied to products which needs the high barrier. This pouches apply to the inner layers. Food such as meat, sausage, seafood, rice, fruit, vegetables, nuts ect. Bopp/polyester(outside layer):Excellent printing surface, Provide puncture strength. Nylon/RCPP: High temperature resistant, non-toxic.